Some days I think the internal workings of a foundation are like those of a jazz band. Each program is an instrument: they all have a solo, in our case focusing on different types of environmental work with our grantees, but the consistent rhythm and musical key of the song keep it moving along smoothly and harmoniously across all the instruments and solos. 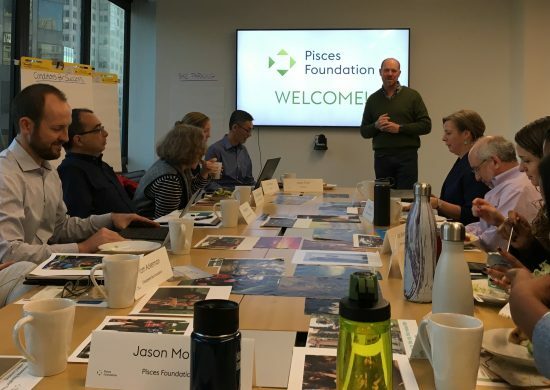 From where I sit as the grants manager at Pisces Foundation, it’s the grants management team that often fulfills that same role at foundations, making sure everything moves along in a timely and systematic fashion, with room for the occasional flourish. Like a great jazz band where the musicians enable one another to soar, I’ve seen firsthand that good grants management is fundamental to the success of the grantee/grantor relationship, enabling all of us to create a world where people and nature thrive together. 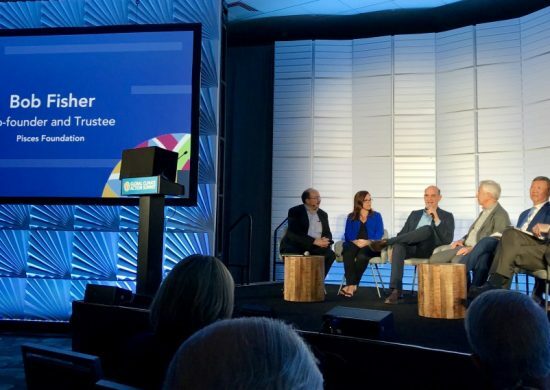 It’s in that spirit that I’m thrilled to announce the launch of our new grantmaking platform, foundationConnect, built on Salesforce technology. 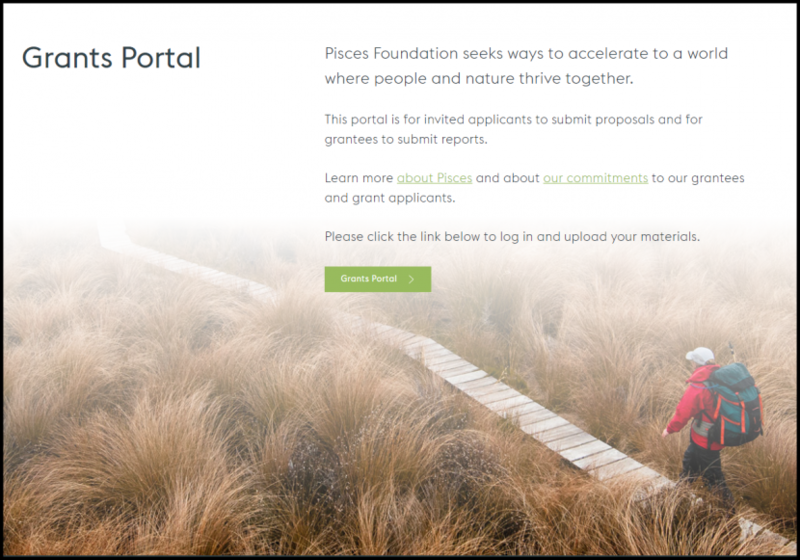 As you can imagine, much research, discussion, and time have gone into delivering a system that will enable the Pisces team to better deliver on our grantee commitments. We’re a relatively young foundation, continually innovating and evolving to provide an experience to our grantees that supports our foundation’s values and commitments to them. Headquartered in downtown San Francisco, technology is always top of mind here, and yet we knew we wanted a system that would allow us to collaborate and play together like a tightly-knit band. 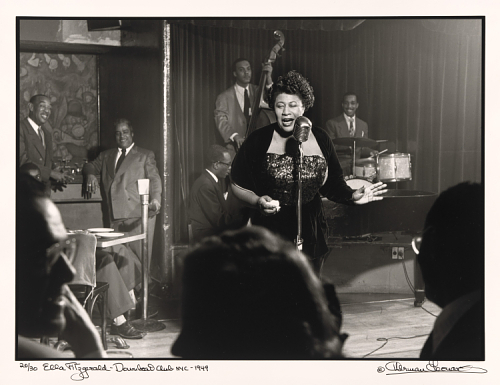 Jazz is nothing without the rhythms that create the music and, in a way, that’s what this new platform does. 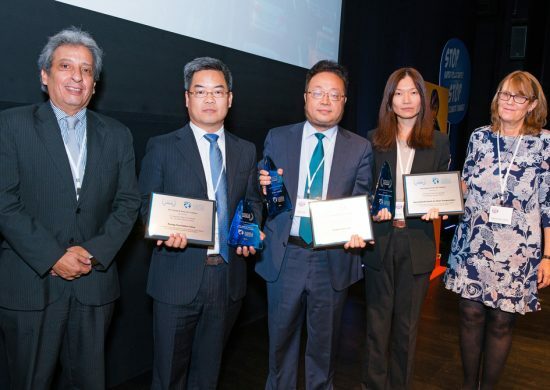 It provides the rhythm as we support innovators who know what it takes and are doing what’s necessary to have clean and abundant water, a safe climate, and kids with the environmental know-how to create a sustainable world. 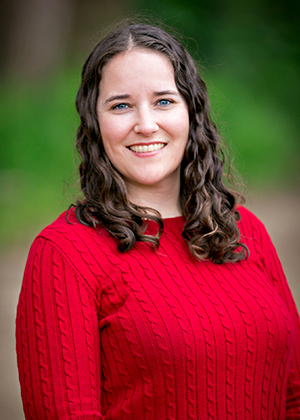 Jessica Hickok is grants manager at the Pisces Foundation, overseeing our grantmaking policies, procedures, and systems. She is an active member of PEAK Grantmaking’s Northern California chapter, most recently serving as membership chair. Prior to joining Pisces Foundation, Jessica worked at The James Irvine Foundation and Koret Foundation. Click here to read Jessica’s full bio. For all grants-related inquiries, email grants@piscesfoundation.org.